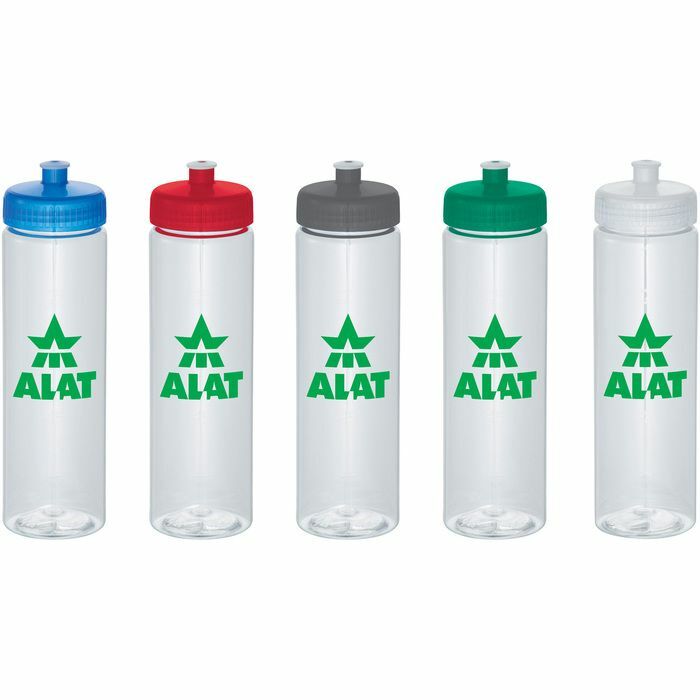 USA-made, BPA-free sports bottle with twist-on lid. Push/pull drinking spout. Polyethylene material.